Cloudy with occasional light rain in the afternoon. High around 55F. Winds S at 5 to 10 mph. Chance of rain 60%.. 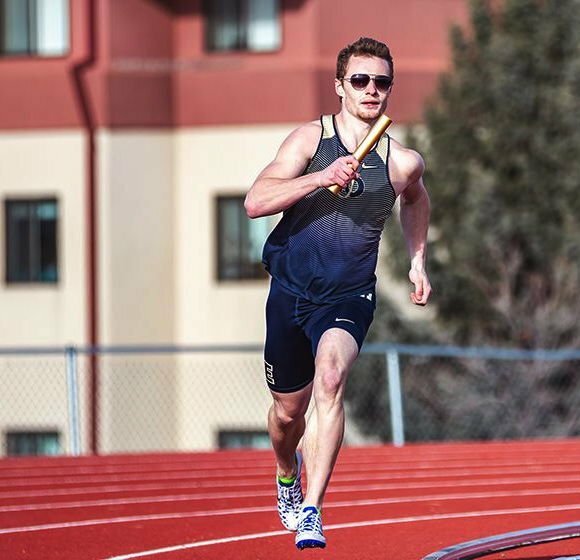 The Knappa graduate, now a senior at Eastern Oregon University, won the 400 meters in the “War XII” meet Friday and Saturday at Spokane Falls Community College. His time of 48.57 seconds ranks second in the EOU record books and is 21st in the NAIA this year. He was named the Cascade Collegiate Conference men’s track athlete of the week. 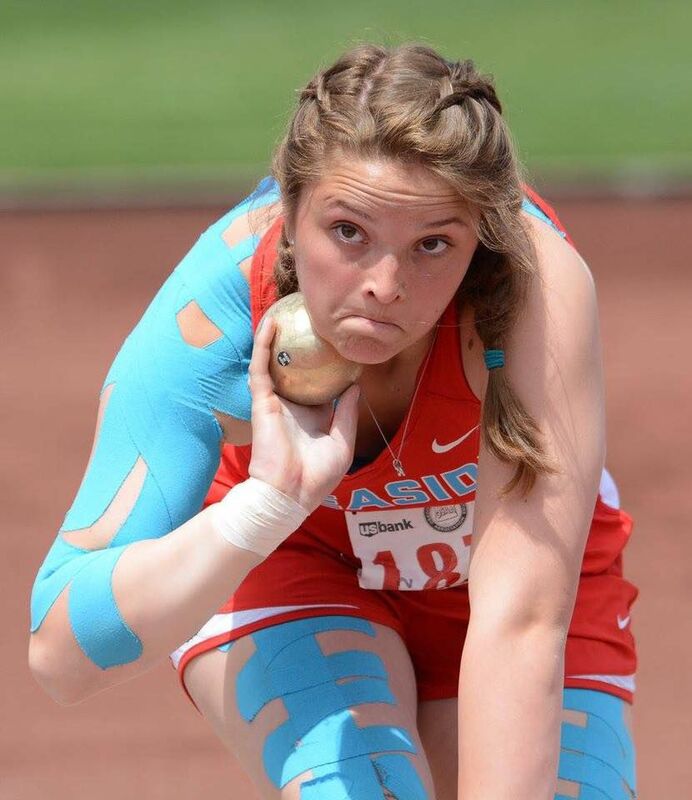 Hoekstre’s winning shot put mark of 47 feet, 8 inches in Saturday’s Daily Astorian Invitational was not only a personal best and a meet record, but the best mark among high school female athletes in the entire country. She also won the discus with a throw of 124-7. Hoekstre has signed a letter of intent to compete in track and field at Brigham Young University.